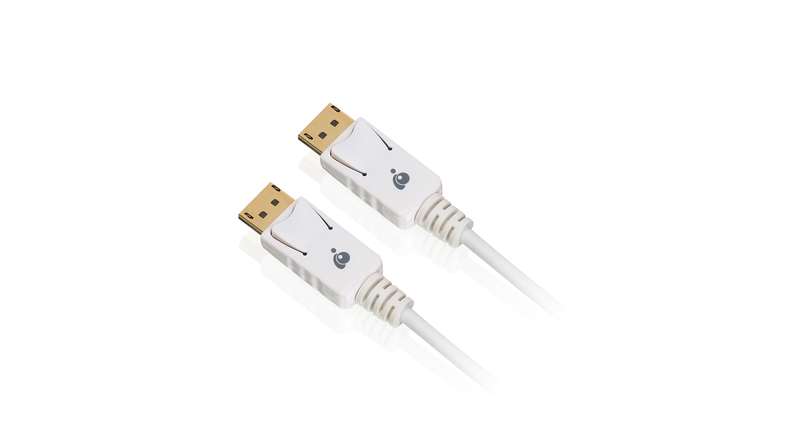 IOGEAR’s DisplayPort 1.2 cable is perfect for Ultra High Definition (UHD) resolution connectivity from a DisplayPort enabled PC or Laptop to today's high resolution displays. 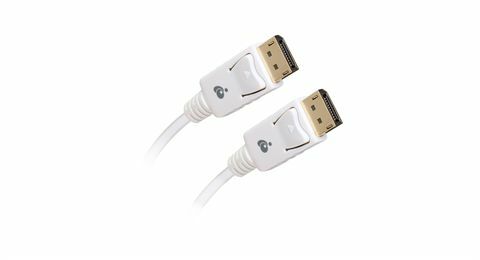 Supporting the latest DisplayPort 1.2 specifications, IOGEAR’s DisplayPort cable delivers resolutions of up to 4Kx2K with Full 7.1 Multi-Channel Digital Audio. 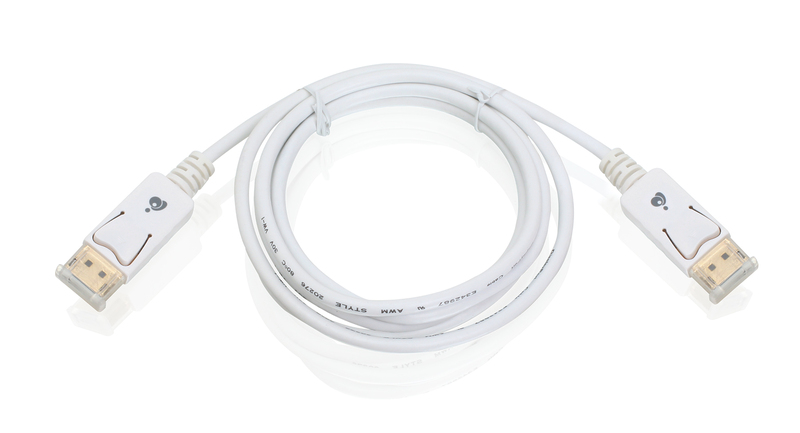 Our quality-made cable features 32AWG copper wiring designed to deliver sharp, crystal clear picture and sound. 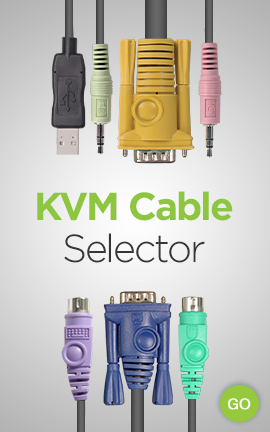 It is fully shielded to protect against Electromagnetic Interference (EMI) and Radio Frequency Interference (RFI). Gold-plated with locking connections resist corrosion and ensure that there is a secure connection with no signal loss when connected to your display.